Just £9.86 (save 10%!) 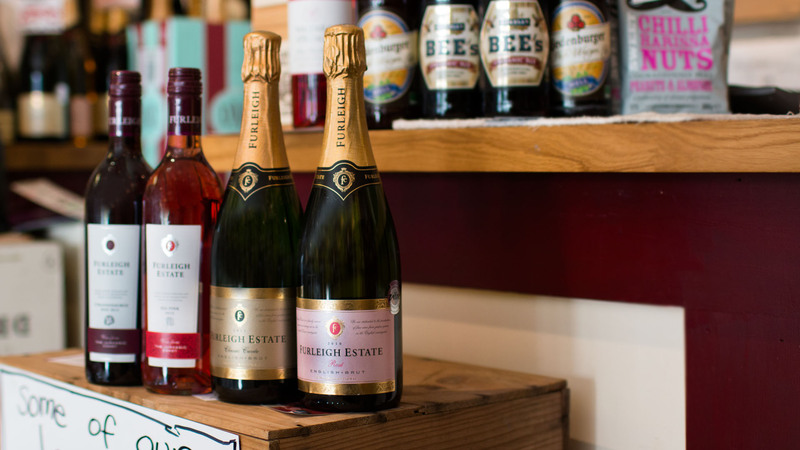 if you buy 12 bottles, our popular thirst quenching Prosecco is back just in time for summer! Perfectly balanced, this is a soft, fresh wine with the wonderful, prosecco style bouquet of fruits, apples and apricots. A great choice for hot summer afternoons, or accompanying light pasta starters! And receive 10% off in-store (just quote the secret word you’ll find when you first load up the App!). You’ll also be able to order online quickly and easily using your phone or tablet. On top of that, watch out for some exclusive special offers we’ll only be doing via our App! New Wines for Spring 2012! 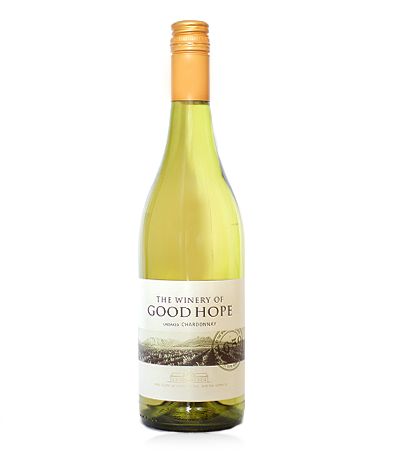 As the sun seems to be reappearing, we’ve got some great new wines online for you to try! Some new organic wines include a very tasty Barbera d’Asti Superiore Trinchero from North West Italy is a great try at £12.95. We have a new organic red and white duo; Mont’Albano Grillo and Nero d’Avola at £8.50. From Germany, there’s the lovely Louis Guntrum Riesling which has the scent and taste of peaches, green apples and juicy pears. Just £9.95! The biodynamic Knobloch Riesling Kabinett is also well worth trying at £11.50. 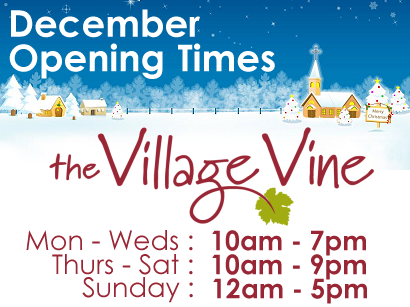 To shop online, just click on the image above or follow the link to thevillagevine.co.uk/shop! Looking forward to warmer Spring days? Not sure which wine to have? We’ve put together a new page of recommended wines for the coming Spring and Summer days. As we go towards Summer and our stock changes, we’ll update the page accordingly – recommending the best of our collection for the warmer sunnier season! 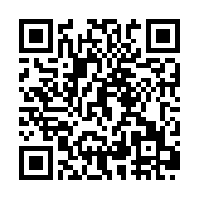 To browse the wines we’re recommending for Spring at the moment, click here; http://www.thevillagevine.co.uk/shop! 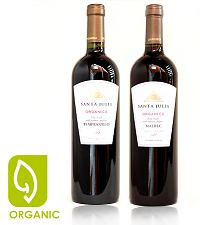 We now have two new organic wines from Argentina available from our online shop! The popular Santa Julia Malbec 2010 and Santa Julia Tempranillo 2009. Both are great wines to have with pasta and cheese dishes. The Santa Julia Malbec has hints of vanilla and tobacco whereas the Santa Julia Tempranillo contrasts with a hint of chocolate and a spicy finish. Both wines are packed with ripe fruit flavours of plums, cherries and black fruits. 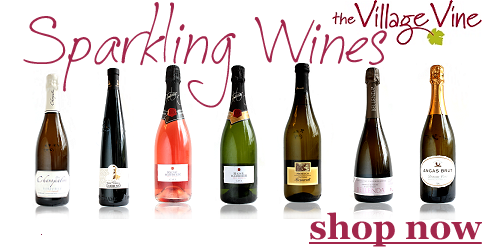 New Sparkling Wine Category Online! Our new Sparkling Wine category is now online!